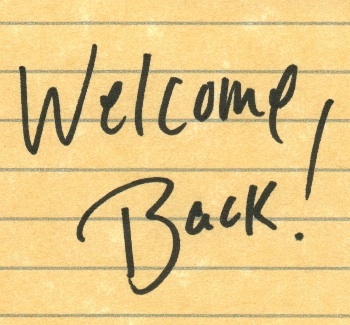 Welcome back, MarCom members! 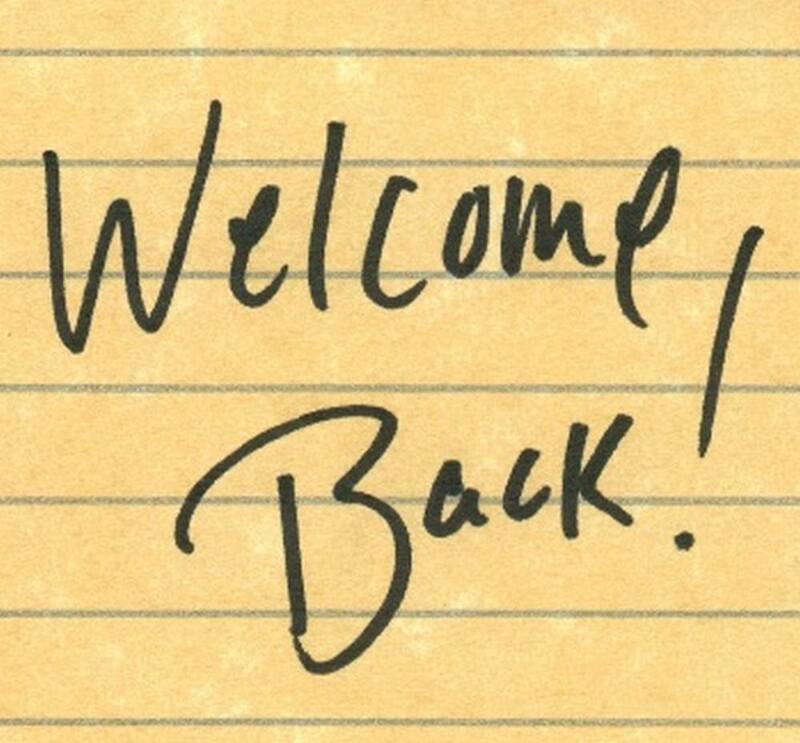 It’s hard to believe that another glorious Pacific Northwest summer has passed us by and we’re ready to dig in to the 2017 – 2018 MarCom programming year! I, for one, couldn’t be more excited about this year and what’s to come! For the fall stretch alone, we’ve got programs from Washington State University’s Murrow College on ethics in communications, Visit Spokane on the recent rebrand of the region, and Gonzaga University on how they’ve leveraged their men’s basketball team’s run in the NCAA tournament for student recruitment. To add to the excitement of the new programming year, we’ve got a new location! This year, we’ll be networking and learning at the McCarthey Athletic Center’s Herak Club Room on the Gonzaga University campus. We’re pumped for the new space, graciously provided by our first-ever Venue Sponsor, Gonzaga University’s Master in Communication and Leadership Studies! –And don’t worry, we’ll still have all the must-haves for any great programming year: free parking and lots of bacon! So, with just two weeks until our first program of the year with WSU, make sure you register soon http://www.spokanemarcom.org/events/121! -And if you just can’t wait to another two weeks, here’s a few great industry articles from Ragan to get you in the learning mindset now!